Three years ago, Kyler Asato ’18 moved from Hawaii to California with dreams of becoming a psychotherapist. Asato, who goes by they/them pronouns, entered Chapman University just as construction began on the Cross-Cultural Center. 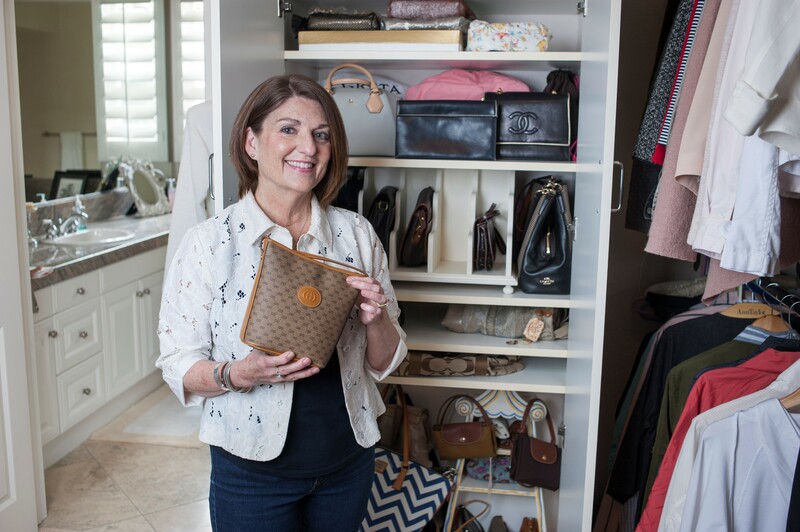 It was a time when they were searching out a place of belonging at Chapman. 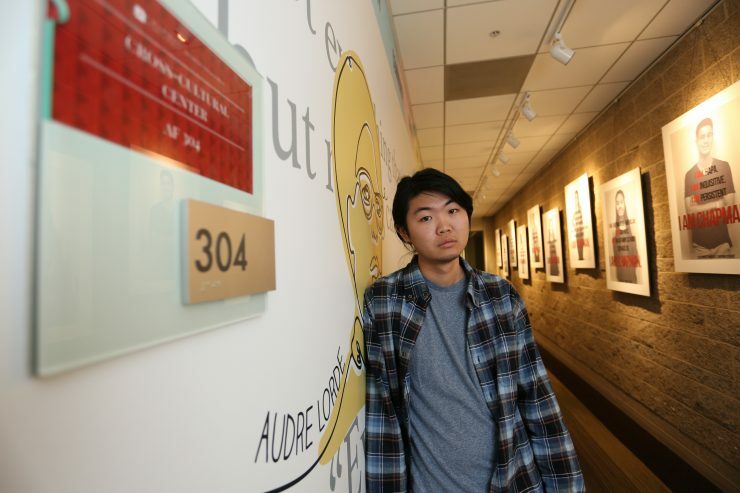 “The Cross-Cultural Center opened when I needed it,” said Asato, a third-year senior. By the time the center was completed a year ago, Asato had joined numerous diversity, cultural and political student organizations and declared a major in sociology with a double minor in women’s studies and LGBTQ studies. Experiences steered Asato toward a career in education and helped establish goals to make learning more welcoming by incorporating ethnic studies into curriculum. “It’s a great resource to exchange ideas and foster partnerships,” says Kyler Asato ’18, reflecting on the first anniversary of the Cross-Cultural Center. 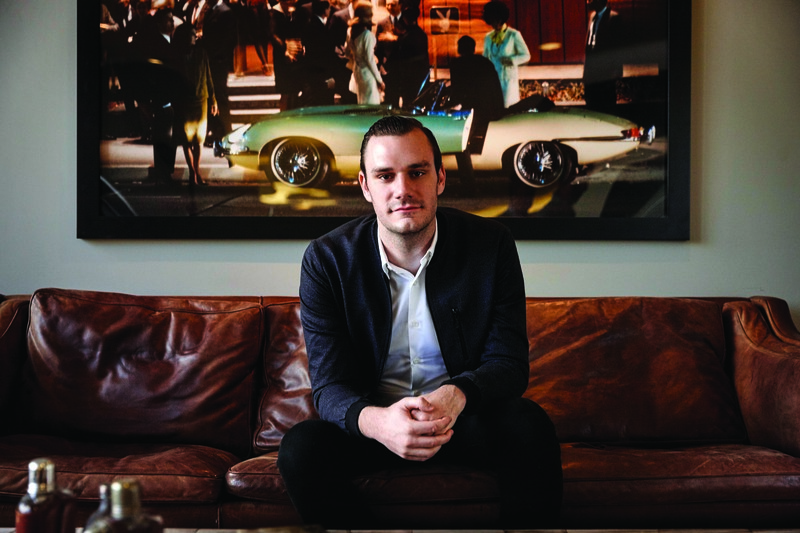 On the third floor of Argyros Forum, down a hallway covered in sketches of famous activists on one side and “I am Chapman” student posters on the other, the Cross-Cultural Center pursues its mission to cultivate a more inclusive campus climate. The center had its ribbon-cutting in spring 2017, during Asato’s second year at Chapman. At a recent event to mark the center’s one-year anniversary, Jerry Price, Ph.D., vice president for student affairs and dean of students, explained that the center’s function is not to isolate students from the rest of the community. Instead, the center serves as a welcoming place for those who are vulnerable to feeling isolated within the broader community. The center has a multipurpose design, with a central lounge area for casual gatherings and four unique rooms for formal meetings. Each conference room has a theme that highlights an underrepresented cultural identity. The current themes are Perseverance (Asian-Americans); Respect (LGBTQIA+); Resilience (Latinx); and Hope (African-Americans). Throughout their time at Chapman, Asato has held leadership positions in the Asian Pacific Student Association (APSA), Alternatives in Democracy, the Queer and Trans People of Color Collective and the Chapman Diversity Project. All of these organizations utilize the center’s meeting space. Asato gets a special feeling each time APSA meets in the Perseverance room, where artwork highlights the history of Little Tokyo, Koreatown, Chinatown and other cultural enclaves. The same feeling prevails when Asato connects with other queer activists in the Respect room and during meetings with Movimiento Estudiantil Chicanx de Aztlán, a student organization that promotes Chicano unity, in the Resilience room. In its inaugural year, the center has hosted countless discussion forums and film screenings; started a growing mentorship program; and gained national recognition from the Association of College Unions International for its student- designed displays. However, the work toward a holistic academic environment is not done yet. 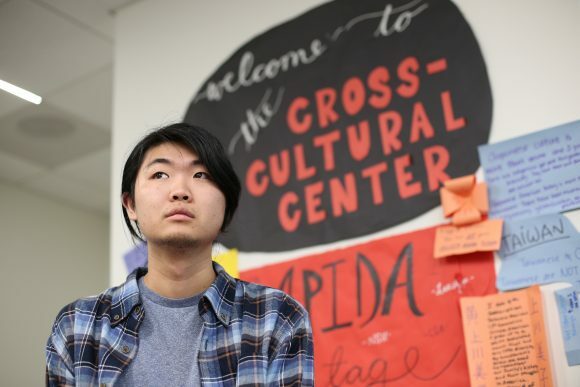 Asato hopes the center will continue to find creative programming and outlets to help the entire campus community take part in meaningful conversations about identity and culture.